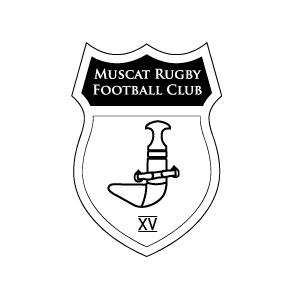 This Friday, local rugby team, Muscat RFC, will play the Dubai Wasps in the third of their series of games to retain the Gulf Conference Cup that MRFC won last year. Thanks for the notification. I shall come and support my Rugby team.